There were many reasons Moby was never going to make it as a DJ and musician in the New York club scene. This was the New York of unchecked, drug-fueled hedonism in pumping clubs where dance music was still largely underground, popular chiefly among working-class African Americans and Latinos. And then there was Moby—not just a poor, skinny white kid from Connecticut, but a devout Christian, a vegan, and a teetotaler. He would learn what it was to be spat on, to live on almost nothing. But it was perhaps the last good time for an artist to live on nothing in New York City: the age of AIDS and crack but also of a defiantly festive cultural underworld. Not without drama, he found his way. But success was not uncomplicated; it led to wretched excess and proved all too fleeting. And so by the end of the decade, Moby contemplated an end in his career and elsewhere in his life, and put that emotion into what he assumed would be his swan song, his good-bye to all that, the album that would in fact be the beginning of an astonishing new phase: the multimillion-selling Play. 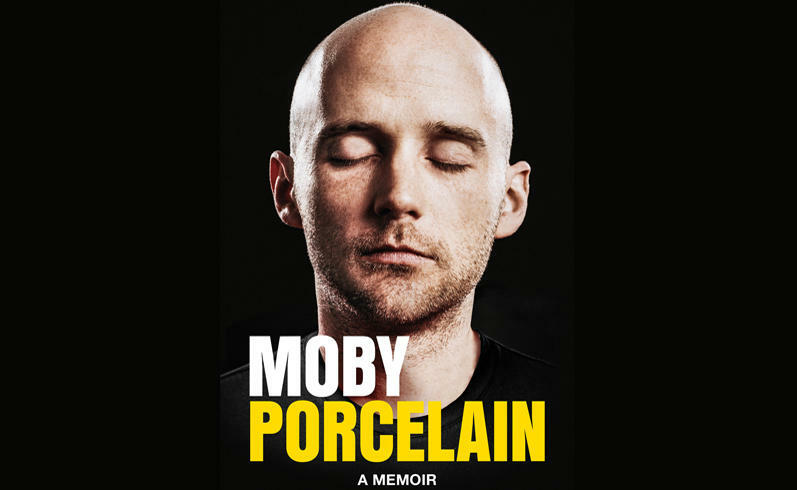 Moby's new memoir is entitled, Porcelain. Augusten Burroughs is the author of the autobiographical works Running with Scissors, Dry, Magical Thinking, Possible Side Effects and A Wolf at the Table, all of which were New York Times bestsellers. Running with Scissors remained on the New York Times bestseller list for over two consecutive years and was made into a Golden Globe-nominated film starring Annette Bening. His only novel, Sellevision, is currently in development as a series for NBC. Dry, Augusten's memoir of his alcoholism and recovery, is being developed by Showtime. In addition, Burroughs is currently creating an original prime-time series for CBS. 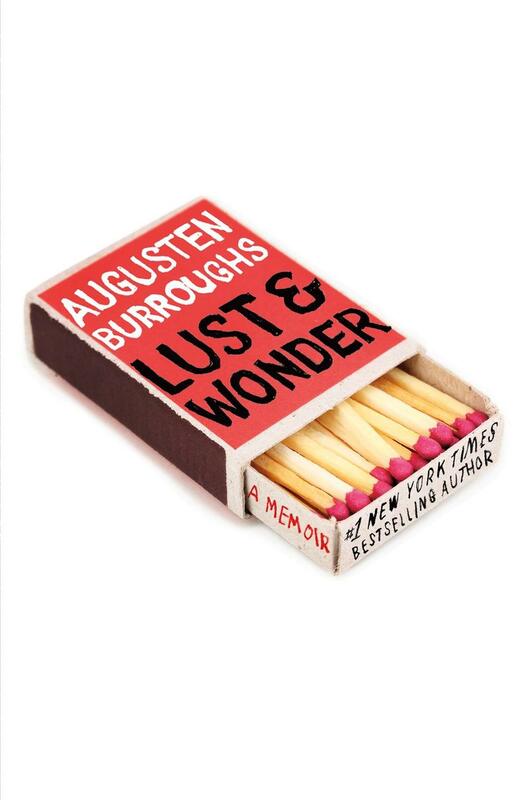 Augusten's latest book is called Lust & Wonder. In it, he chronicles the development and demise of the different relationships he's had while living in New York, he examines what it means to be in love, what it means to be in lust, and what it means to be figuring it all out. He will be speaking about and signing the book in our region next Wednesday – April 13th at 7 p.m. at the Northshire Book Store in Saratoga Springs, NY. 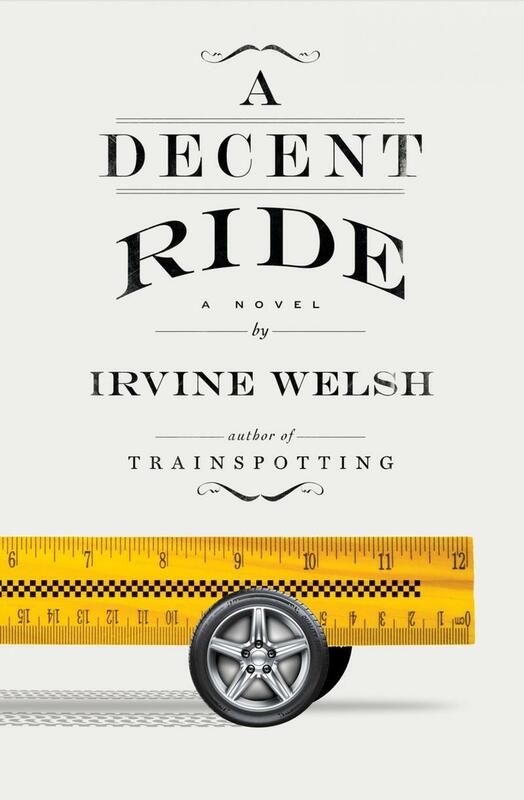 Irvine Welsh returns to Edinburgh, the home of Trainspotting and so many of his novels since, with a new novel – A Decent Ride - featuring one of his most iconic and beloved characters—'Juice' Terry Lawson—that's thick on the Scottish brogue, heavy on the filth and masterful in its comedic timing. One of the participating acts is comedian, Bobby Tisdale. Tisdale is an film and television actor and provides the voice for Zeke on Bob’s Burgers on Fox.